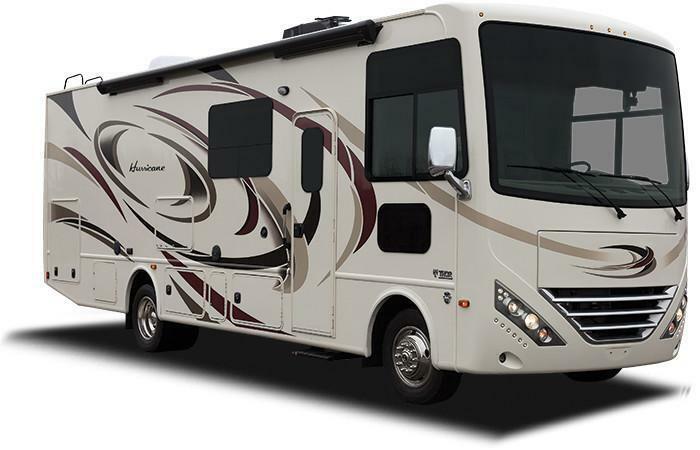 Thor Motor Coach (TMC) is recalling 148 model year 2017 Ace, Hurricane and Windsport motorhomes. The weight rating labels for the vehicle's tow hitch indicates a 10,000lb weight capacity when the actual hitch capacity is 8,000lbs. If the hitch is loaded to the capacity on the label, the hitch may damage the motorhome or it may disconnect from the tow vehicle, increasing the risk of the crash. TMC will notify owners and provide them corrected labels, free of charge. The recall is expected to begin June 7, 2017. Owners may contact TMC customer service at 1-877-500-1020.